1497654 930025117010747 4808515356091137543 n. . Wallpaper and background images in the ohio state footbal club tagged: photo. 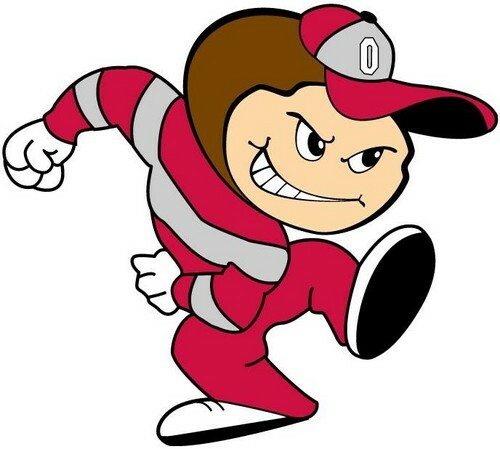 This ohio state footbal photo contains anime, komik, manga, and kartun.